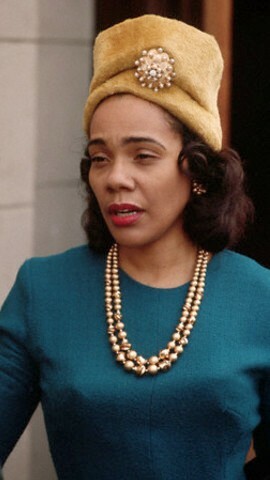 Women's Rights * Civil Rights* and More are Very Relevant Today and EVERYDAY! 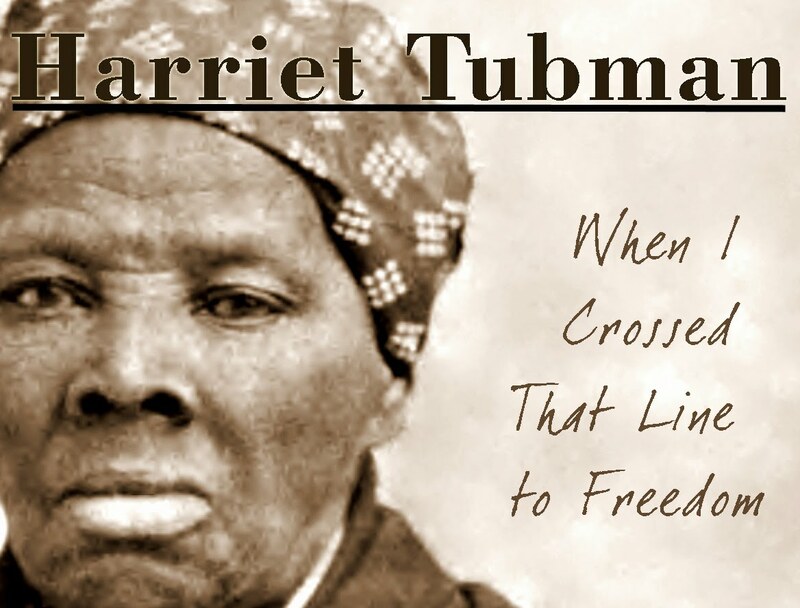 HARRIET TUBMAN Freeing Slaves "Underground Railroad"
(and Others) for Fighting for the Rights of Women and Civil Rights Issues that we still continue Today! 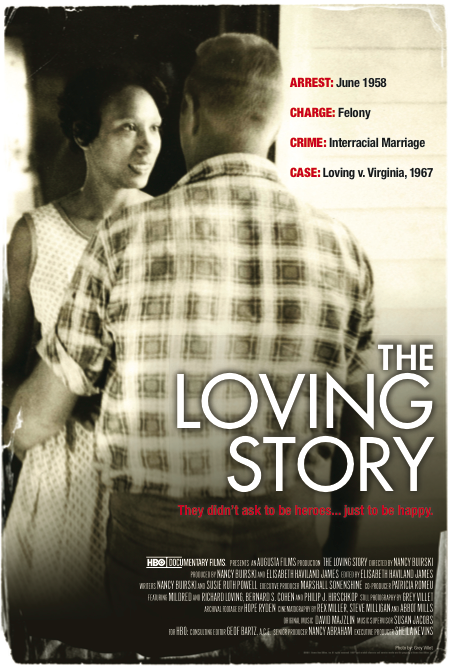 The Loving Story a "Courageous Couple"
BE Sure to SCROLL All the Way Down! NAACP co-founder Mary Church Terrell is elected president of the newly founded National Association of Colored Women in Washington D.C. today in 1896. The daughter of former slaves and an educator, Mary Church Terrell was the first African-American woman elected to the DC Board of Education in 1895. She was active member of the National American Woman Suffrage Association, and she advocated for t...he voting rights of African-American women. 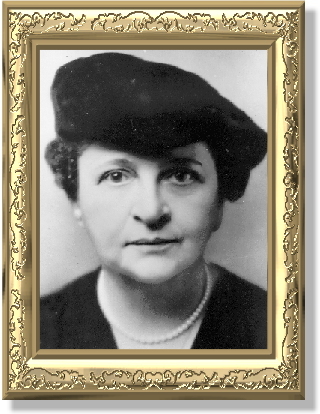 Under her leadership the newly formed NACW established nurseries and kindergartens and helped orphans. In 1909, Mary Church Terrell was one of two women of color, the other was Ida B. Wells-Barnett, to attend the first organizational meeting of the NAACP. 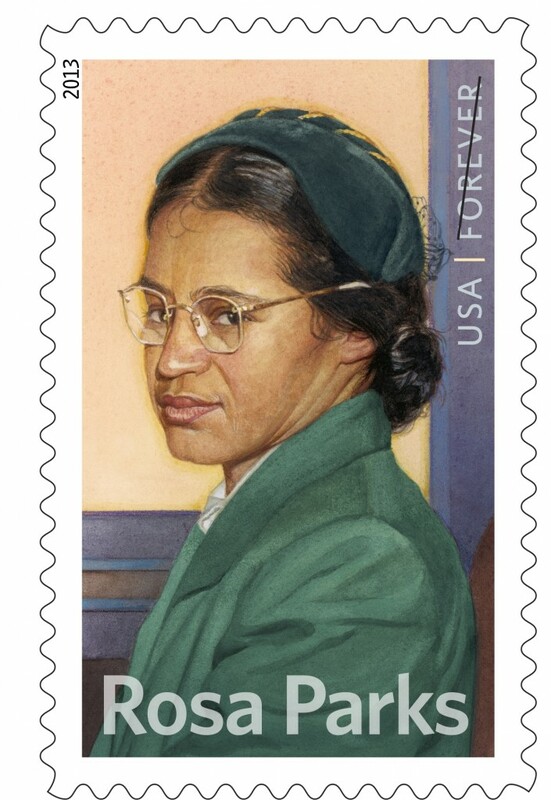 She established an NAACP branch in Washington, DC and served as the branch’s Vice President. 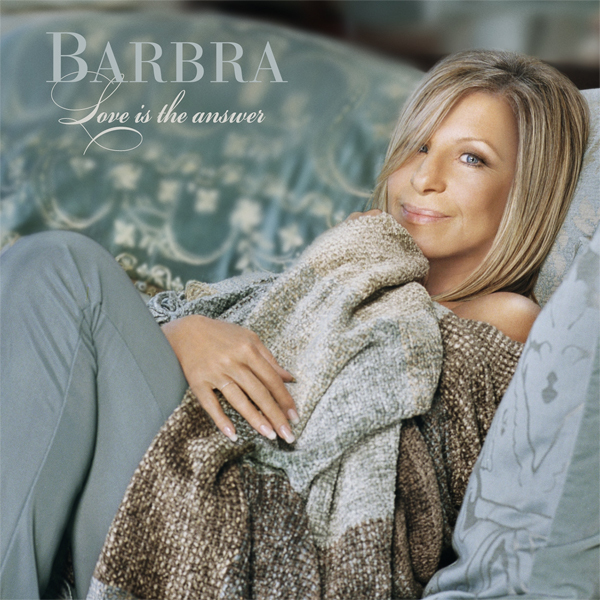 The Barbra Streisand Women's Heart Center provides risk assessment, diagnosis and heart disease care. 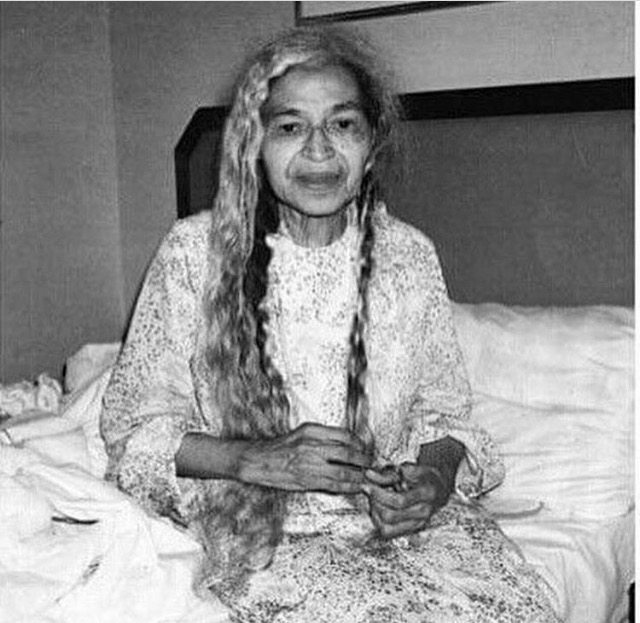 Elizabeth Hobbs Keckley (February 1818 – May 1907) was a former slave (who bought her freedom) turned civil rights activist and seamstress. 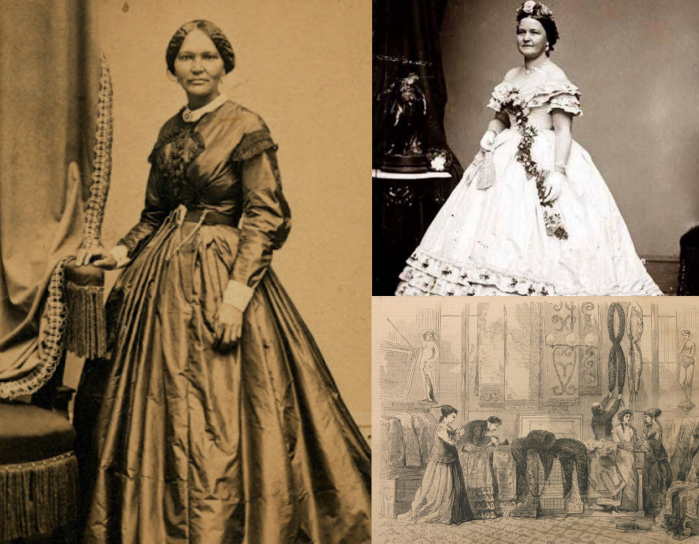 She is best known as the personal seamstress and close friend to First Lady Mary Todd Lincoln. 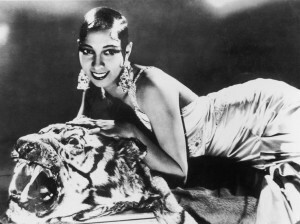 Her great skill enabled her to rise to prominence in both the black and white communities, effectively crossing color lines in a way that was uncommon at the time. She built a lucrative business which serviced Washington’s elite including Varina Davis, wife of Jefferson Davis, and Mary Anna Custis Lee, wife of Robert E. Lee. 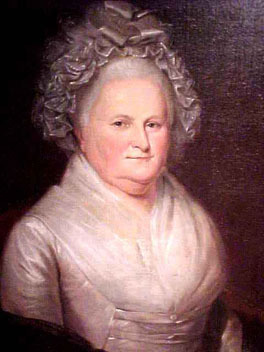 Throughout her career, Keckley remained a friend and confidante to Mary Todd Lincoln, even comforting her after the assassination of her husband, and helping her with financial troubles. 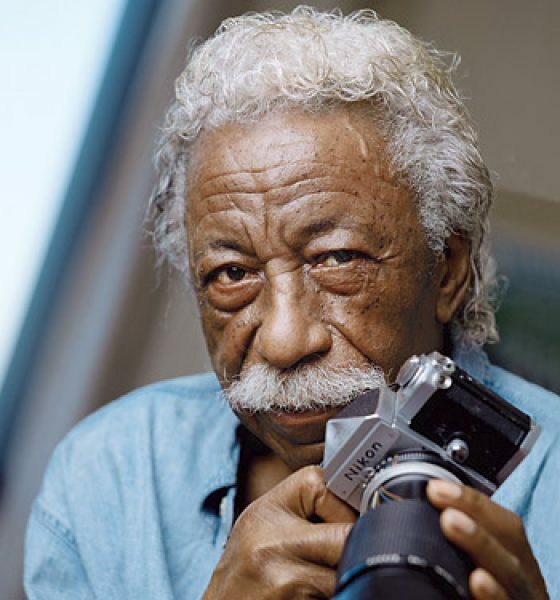 Keckley also wrote the book, Behind the Scenes: Or, Thirty Years a Slave and Four Years in the White House, the work, which was a both a slave novel and an autobiography, and revealed lots of intimate details about the Lincoln family. Keckley’s works are currently held by The Smithsonian and the Kent State University Museum. 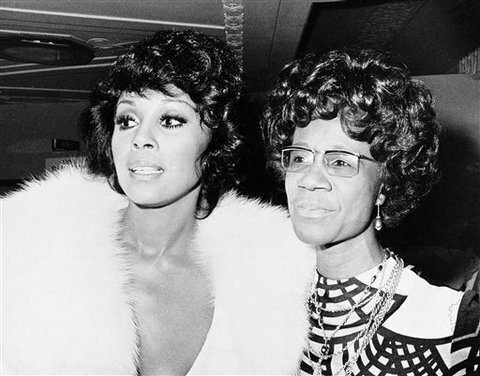 Diahann Carroll and New York Congresswoman Shirley Chisholm on April 22, 1974 at the premiere of Ms. Carroll's movie, "Claudine." 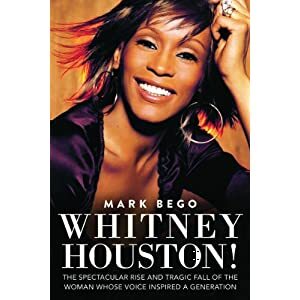 In her 2008 memoir, "The Legs Are The Last To Go," Ms. Carroll talks about hosting a fundraiser for Congresswoman Chisholm's 1972 presidential bid at her Beverly Hills home. Photo: AP. 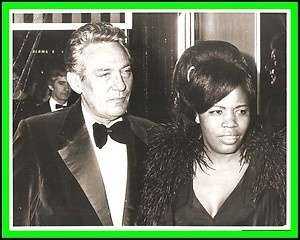 Brownie Wise (May 25, 1913 – September 24, 1992) was a pioneering American saleswoman largely responsible for the success of Tupperware through her development of the "party plan" system of marketing. A former sales representative for Stanley Home Products, Wise found Tupperware to be a product with broad appeal and soon began selling it at home parties. In 1950 she moved to Florida and created a social networking marketing system through dealers and sellers that quickly outsold Tupperware's store sales. This caught the attention of Earl Tupper, Tupperware inventor, who invited her to be vice president of Tupperware Home Parties in 1951. She insisted that he market his products exclusively through party plans, where women invited friends and neighbors to a combination social event/sales presentation. Harriet Tubman was born as Araminta Ross to her slave parents, Green and Ben Ross in 1820, in Dorchester County, Maryland, U.S. She died of pneumonia on March 10, 1913 at the age of 98. Will A Woman Take Andrew Jackson's Place On The $20 Bill? 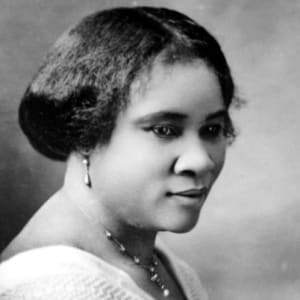 Sarah Breedlove (December 23, 1867 – May 25, 1919), known as Madam C. J. Walker, was an American entrepreneur and philanthropist, regarded as the first female self-made millionaire in America. 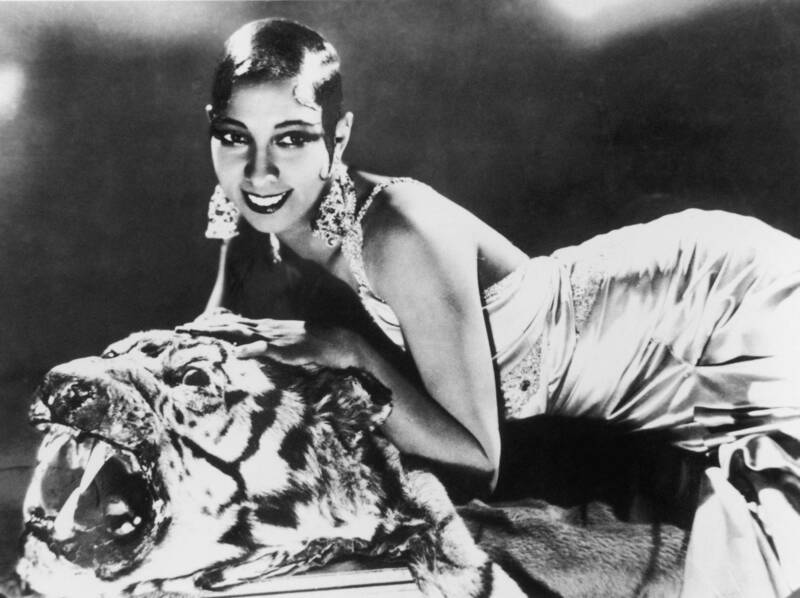 She made her fortune by developing and marketing a successful line of beauty and hair products for black women under the company she founded, Madam C. J. Walker Manufacturing Company.